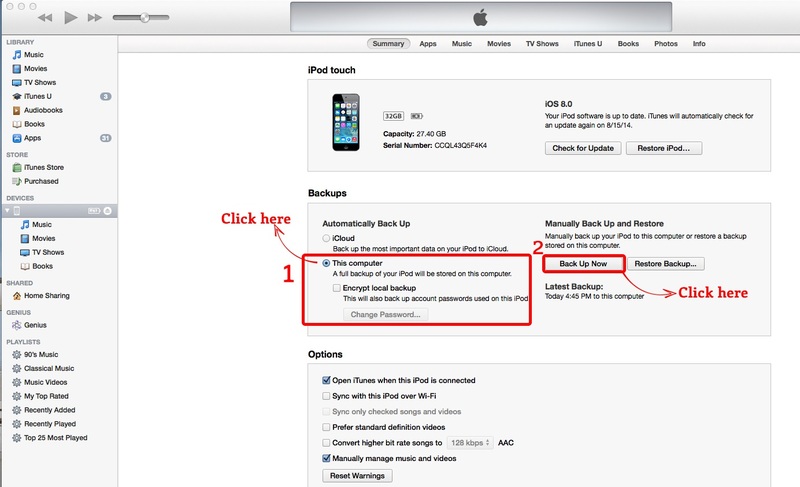 These are instructions on how to manually backup your iPhone using iTunes. 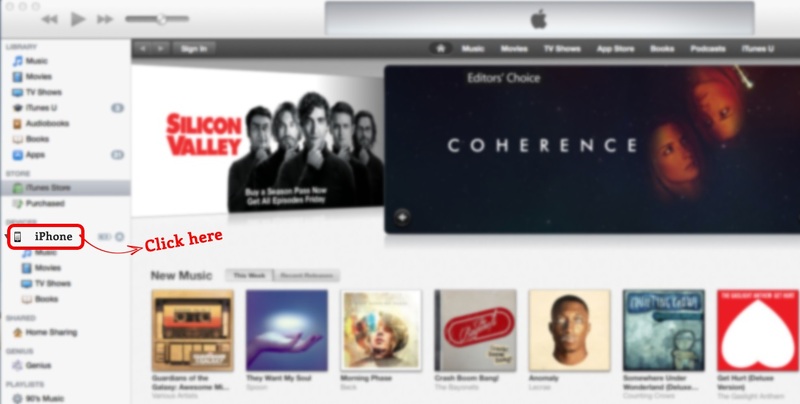 a) Connect your iPhone to the computer via the USB cable and select it from the iTunes sidebar or at the top right of the screen if you’re using the new layout. You should be able to see below screen. As you might know, you can backup your iPhone with iCloud. However, doing so will not save the file you need to extract, on your computer. To use any SMS Backup tools, you need to take Backup to your computer instead of iCloud.